I'll admit, I never understood this country's obsession with the "college experience". Living with a random stranger in a cramped room (that's the size of my closet! ), having a bunch of restrictions, and going into more debt didn't really seem appealing to me. Apparently I'm not the only one. 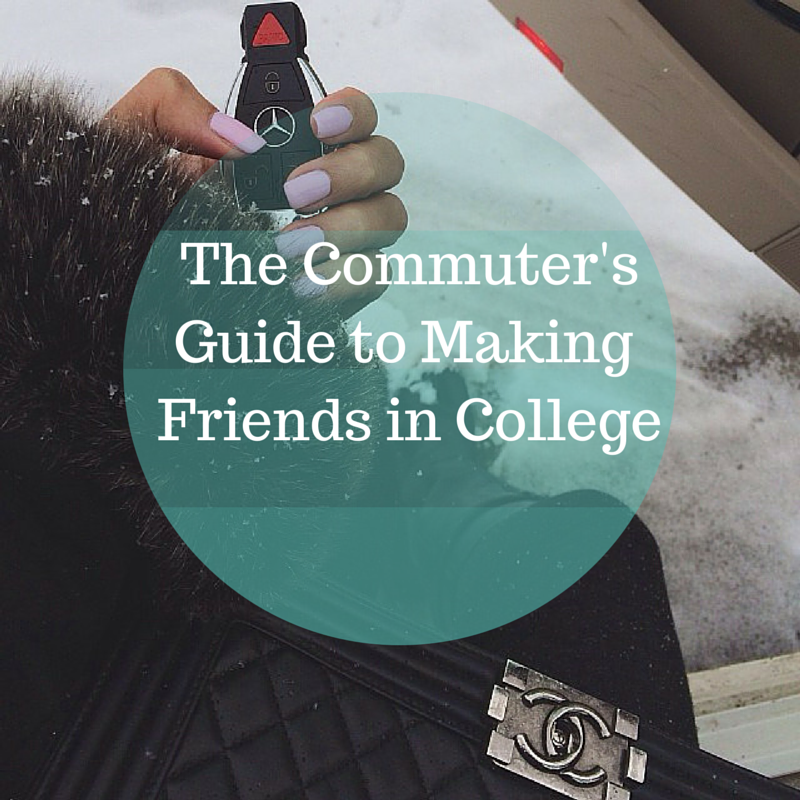 According to a 2012 survey done by Sallie Mae, about 55% of college students are commuting. Can you really blame them? Look at how expensive college is! The only part about the college experience that I was interested in was making new friends. Lucky for me I go to a school where a lot of people commute and are in the same predicament so it wasn't too hard but it did require more effort on my part. I thought I'd share with you guys some proven ways of making new friends in no time. Yes, this requires you to get out of your comfort zone. If you really want to make new friends then you won't care haha. Come Early to Class - It's hard to make friends while the teacher is lecturing so try to come a few minutes early and get to know the people around you. There's bound to be at least one other commuter in each of your classes. Start Study Groups - Taking a ridiculously hard test? Why not get together a couple people and start a study group! Join Clubs - This one's a no brainer and if you have the time (and the drive isn't too long!) then go for it. If there's a club that's related to your major (such as Marketing Club) then I highly recommend you join. Not only will you meet other people that are in your major but if you become friends with them then you could schedule some classes together next semester. 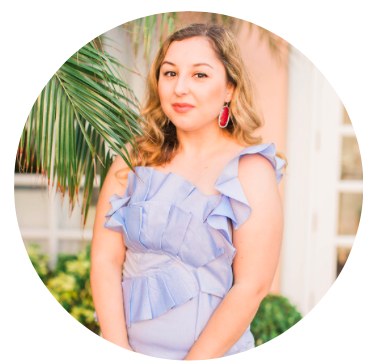 Work on Campus - Making new friends while making money? Sounds perfect to me! This is a good one especially if you got approved for your college's work study program. Go to Events - Colleges these days have tons of exciting events going on so why not attend and socialize with others? If you're a bit on the shy side, make sure to bring a friend with you so at least you'll feel comfortable meeting new people with someone familiar by your side. If all else fails, remember to just be confident and give it some time. Don't pressure yourself! Everyone wants to make new friends in college but they might be just as shy and hesitant as you are. If you find that you can't make new friends at school, then try places outside of school. A lot of my new friends are actually people I've met through blogging so the possibilities are endless!